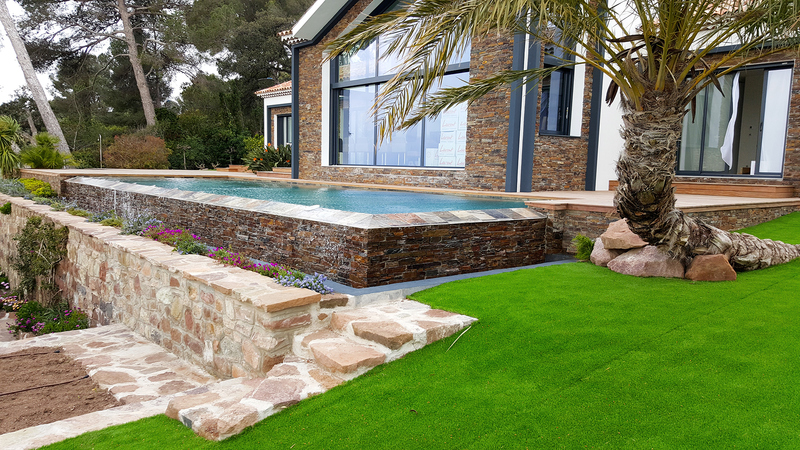 For the pleasure of the eye, a waterfall or mirror infinity pool will create continuity between your garden and pool. 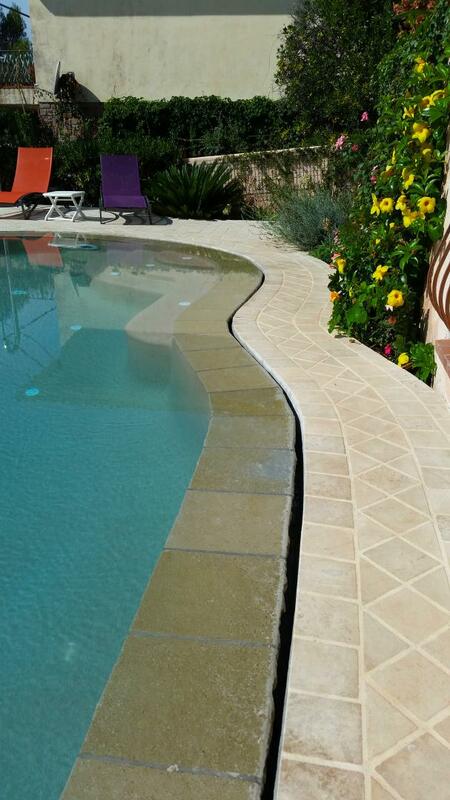 Water falling over the poolside will make your pool look even bigger. 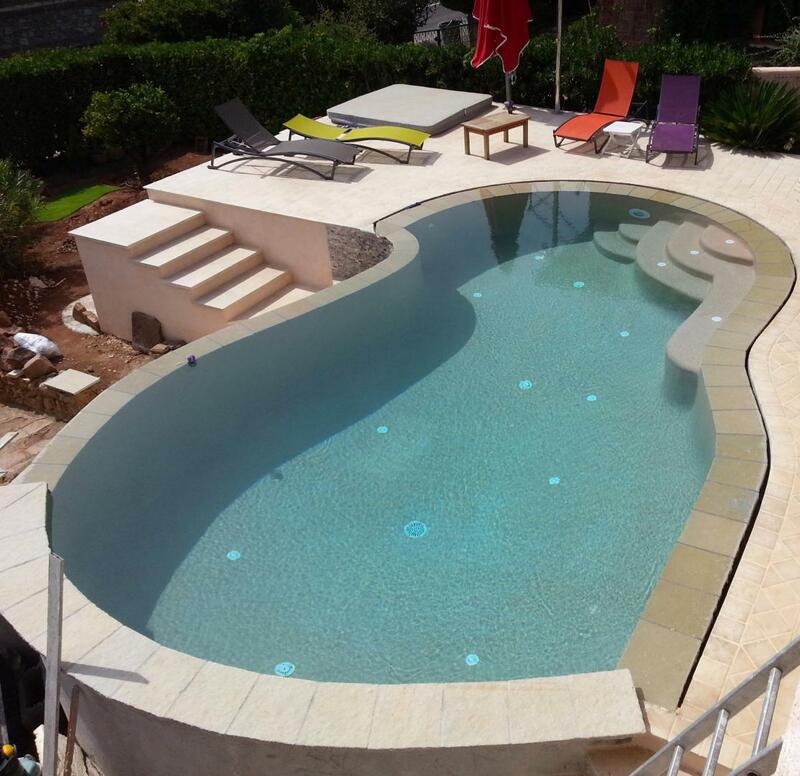 The most commonly used type is the waterfall infinity pool. It brings the illusion of endless running water. It falls over one side of the pool to end up in a second pool, before it is filtered, heated and led back to the main pool. Mirror infinity pools are luxury and stunning. Water falls over all sides of the pool, slipping through a hidden rim to a collecting tank. 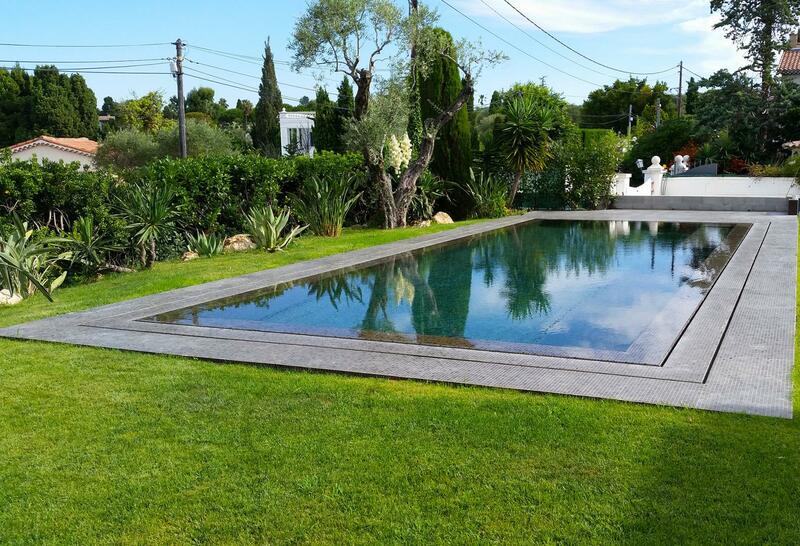 The mirror effect makes the pool look bigger and will extend your outdoor space. Still hesitating? 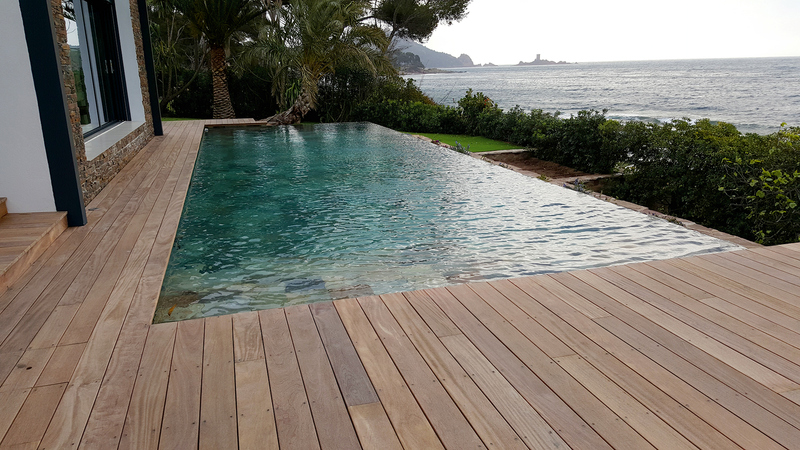 Trust your infinity pool construction project to us, we will offer adapted solutions to your land or the configuration of your existing pool in case of renovation projects. 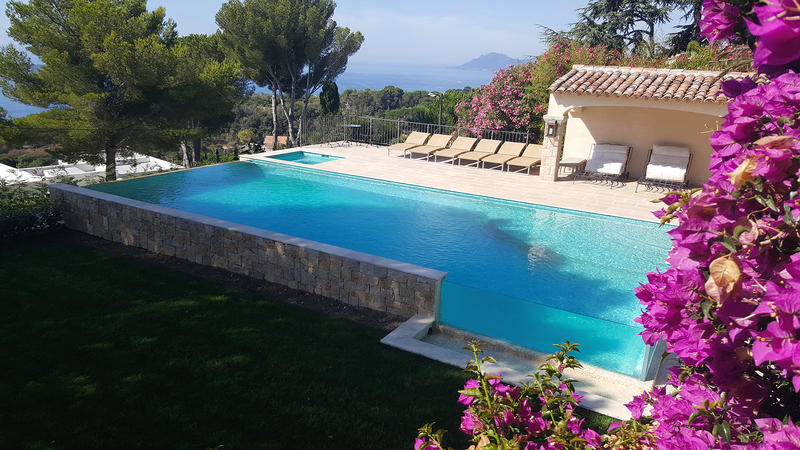 Our working field covers the French Riviera, from Cannes to Hyères in the Var (83) and the Alpes-Maritimes (06).